Metric have replaced aging pay and display machines with new Metric Elite LS parking terminals in Epping Forest, London. 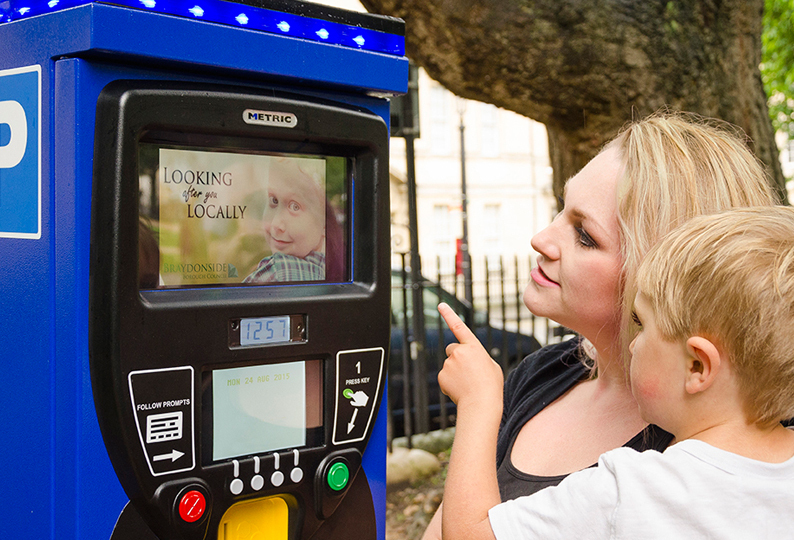 The new parking terminals can now be found in Epping, Debden, Loughton, Buckhurst Hill, Waltham Abbey and Ongar. They are equipped with the latest credit card payment devices, which are PCI-3 approved, and all machines are connected to Metric’s hosted webASLAN back office. The forward-thinking Epping Forest District Council has also invested in a terminal capable of displaying high-definition video and images for promoting local businesses.